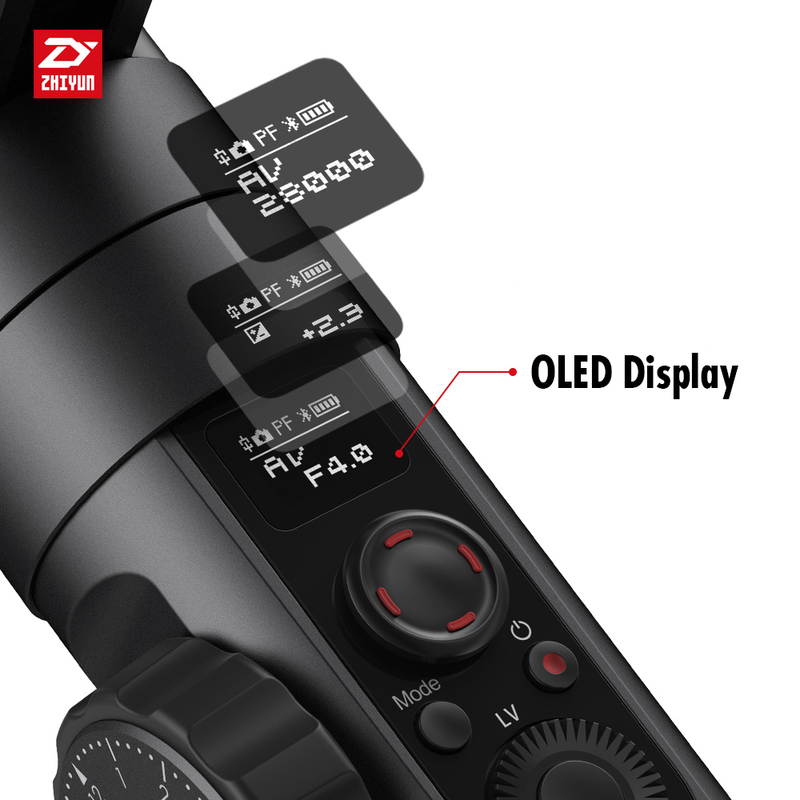 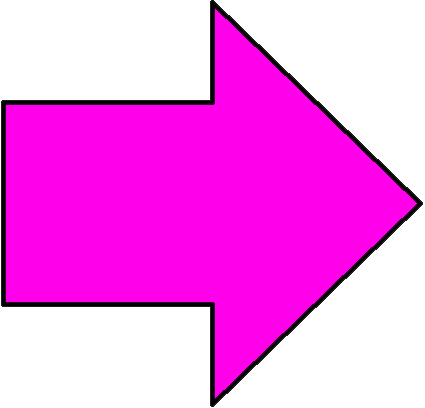 The OLED display menu on the control panel keeps a close and instant interaction between you, your camera and your stabilizer. 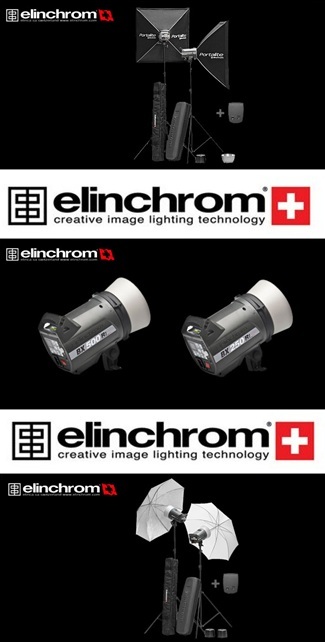 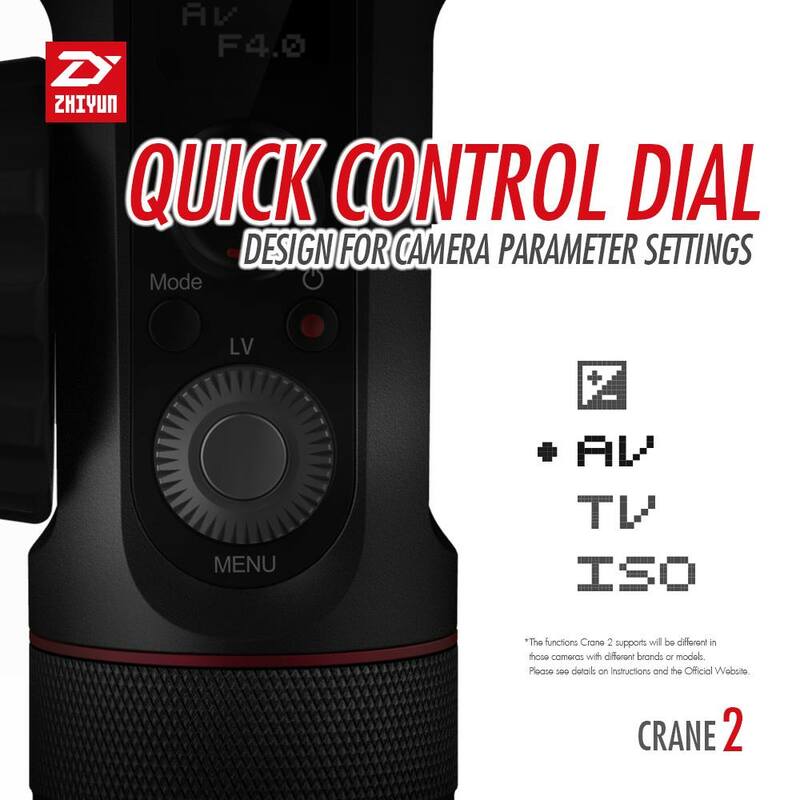 The intuitive interface design help you easily identify the connection status, battery level, control mode and multiple camera parameters, giving you full control over every detail. 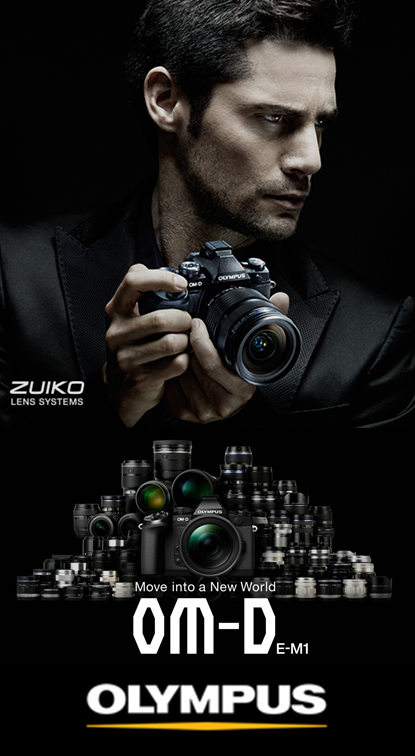 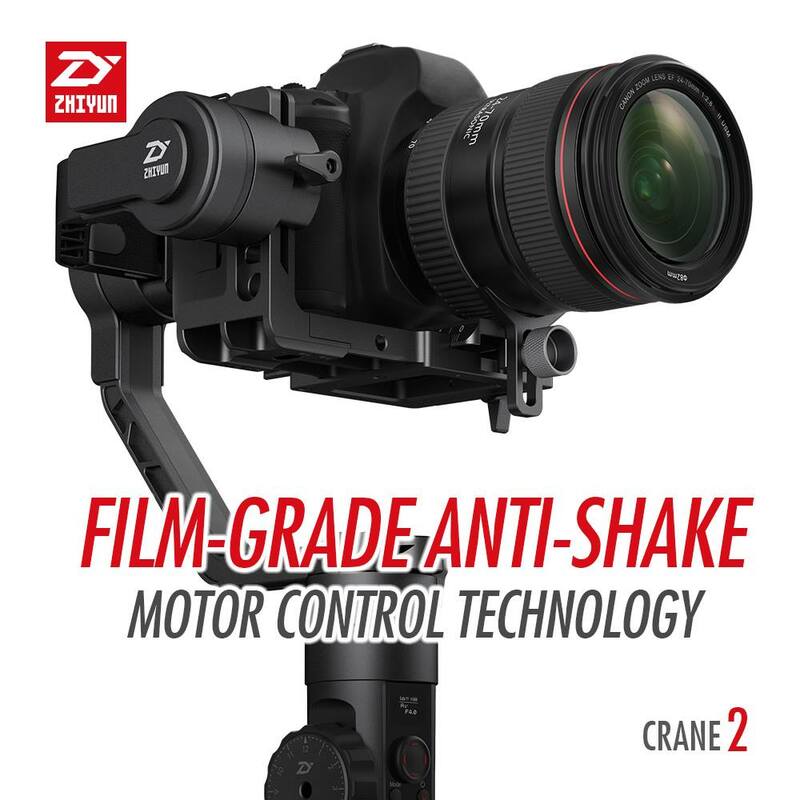 Empowered by the sixth generation Instune Algorithm System which realizes 50% increase in motor torque and 100% improvement in respond speed, the Crane 2 sets up a new benchmark for the industry supporting a maximum payload of 3.2kg, mountable by all models of DSLR and mirrorless camera on the market, ensuring smooth and unrestricted shooting even under extreme conditions. Three high-energy efficiency 18650 rechargeable batteries give the Crane 2 maximum runtime of 18 hours with 6000mAh capacity. 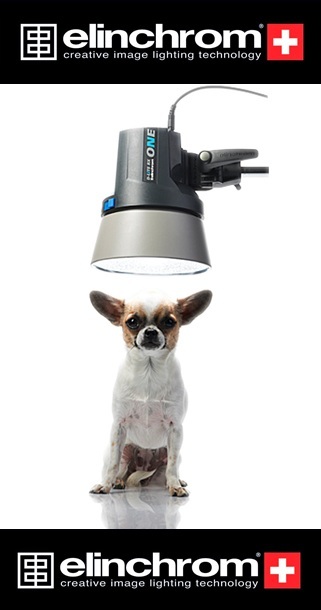 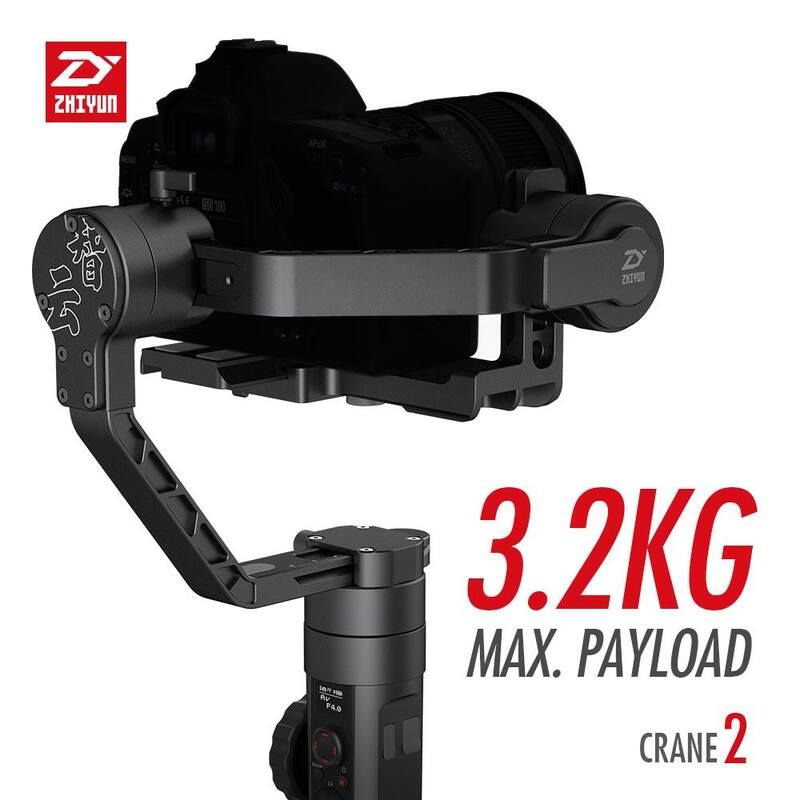 Meanwhile, the Crane 2 allows convenient real-time charging to the camera even when your camera is without batteries. 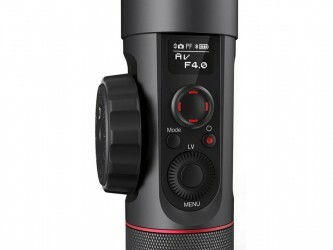 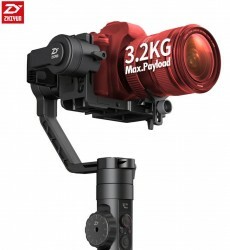 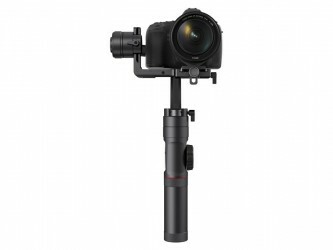 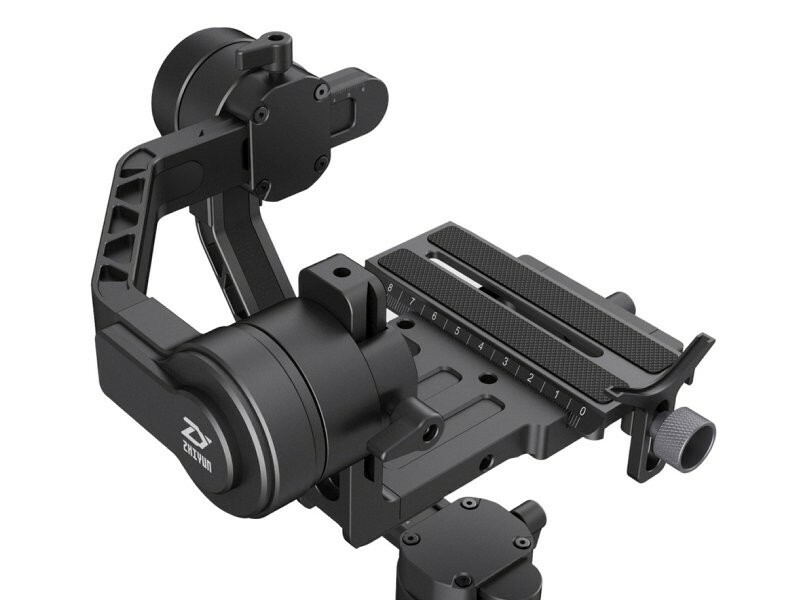 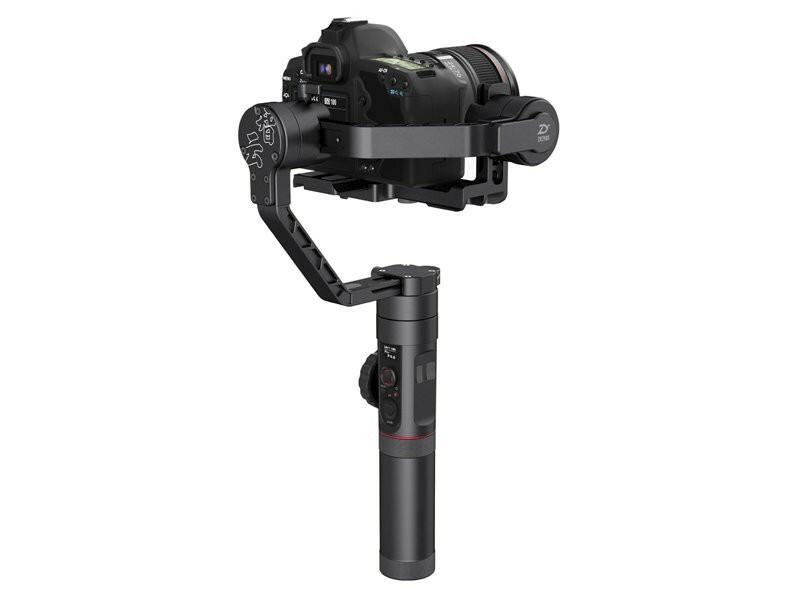 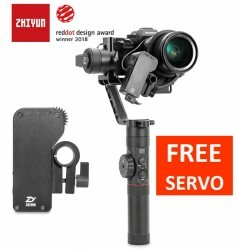 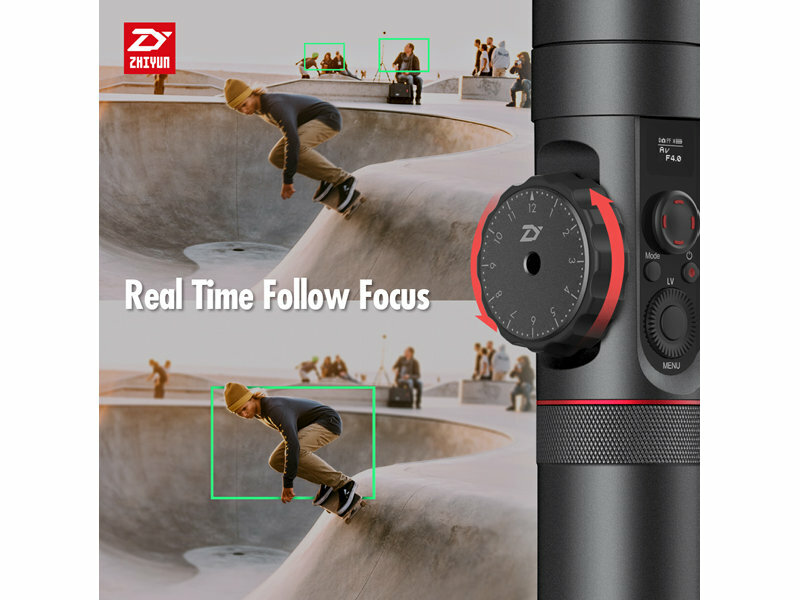 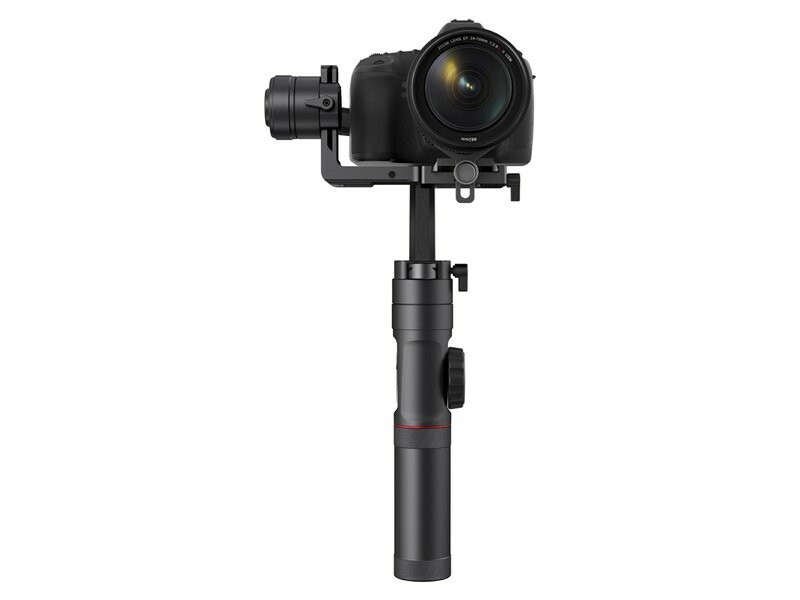 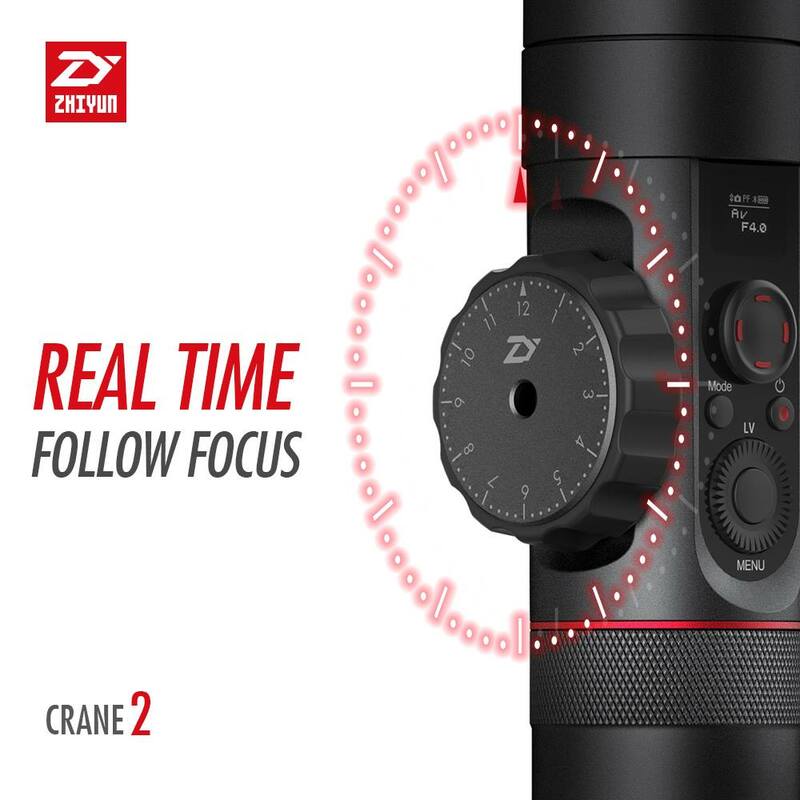 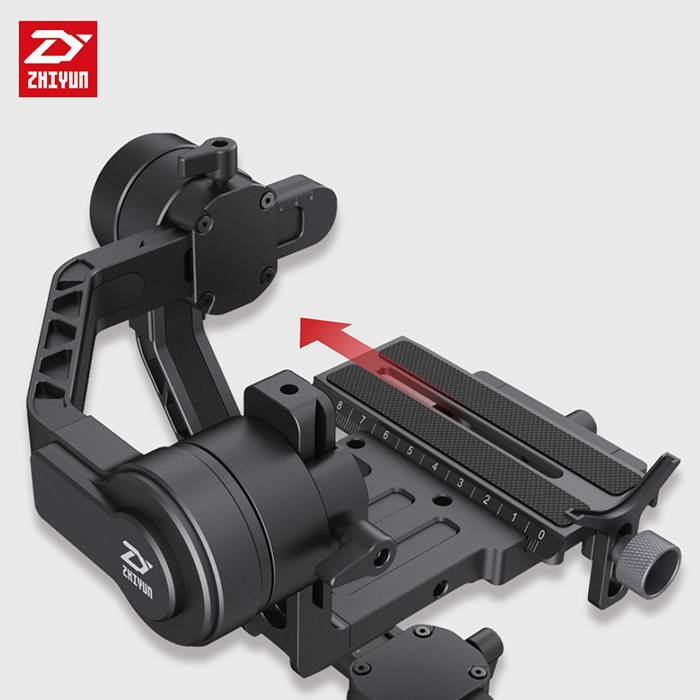 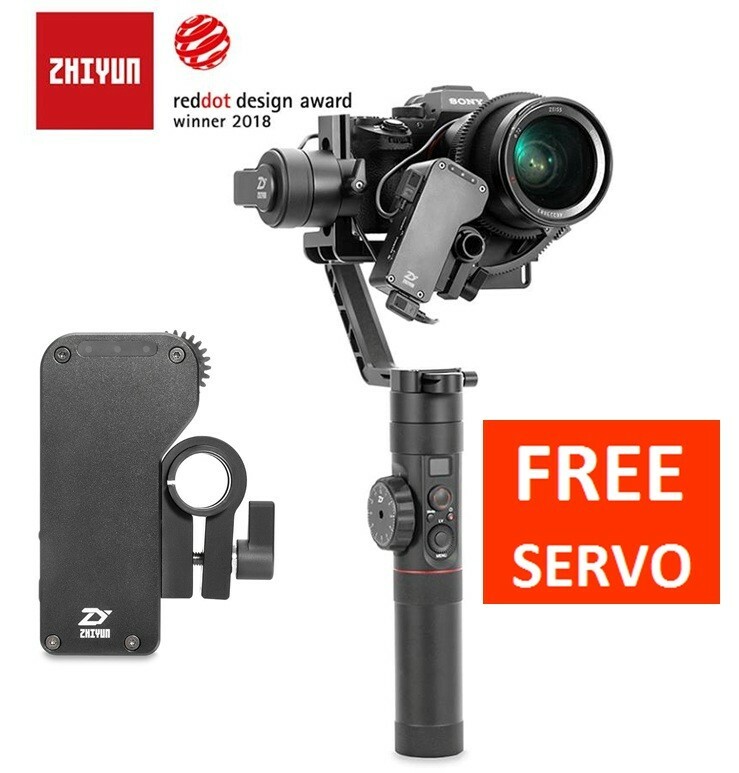 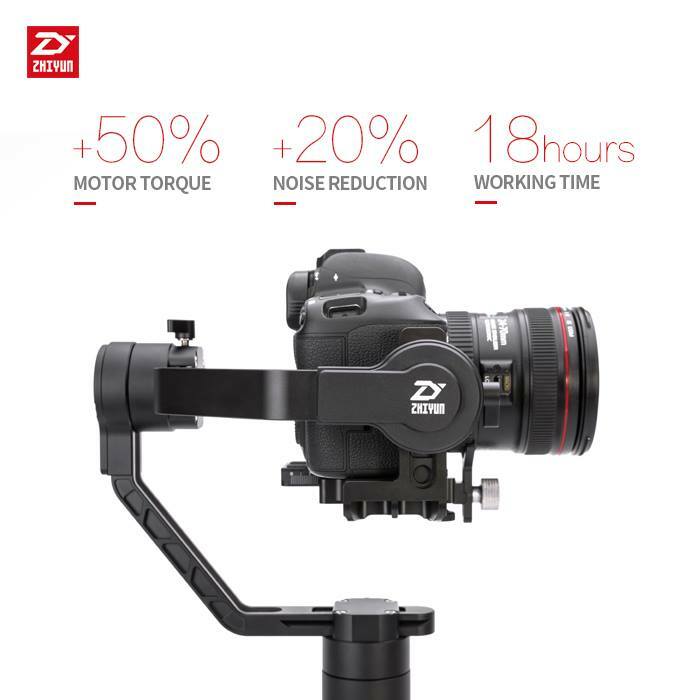 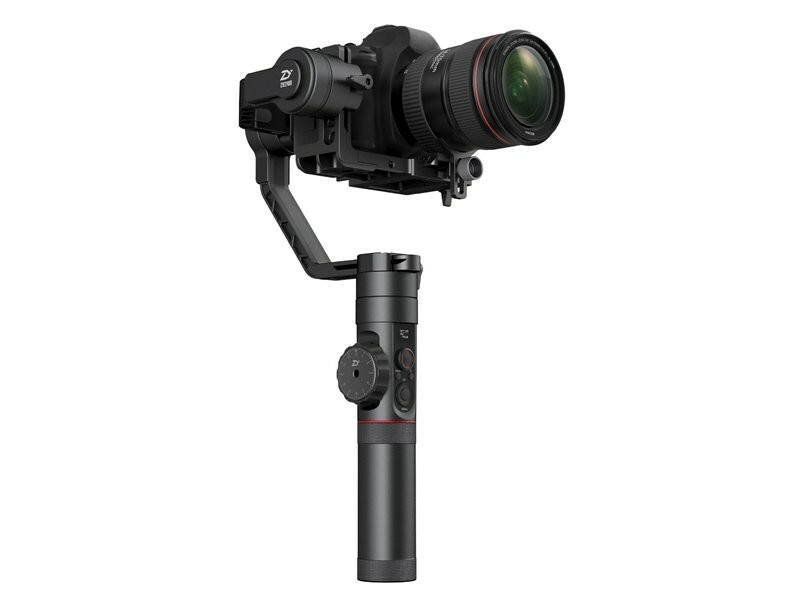 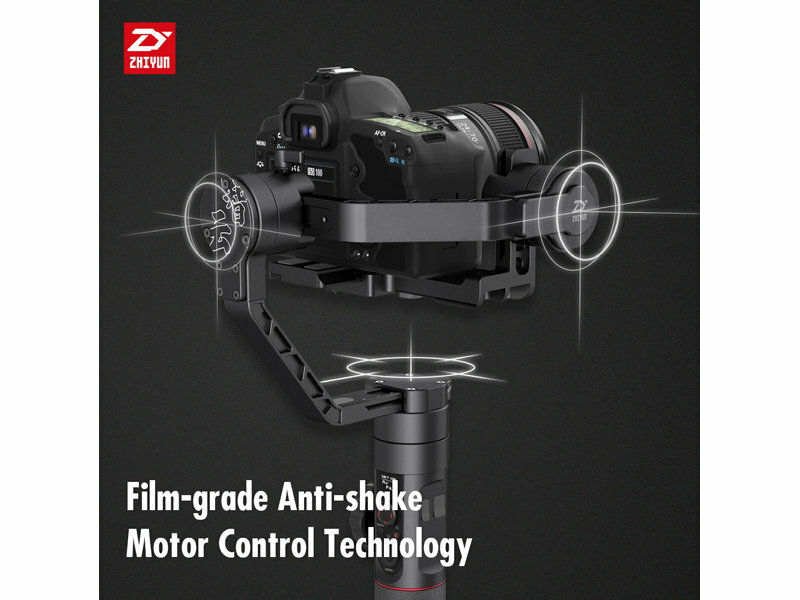 Designed with three levels of focus adjustment, Crane 2 allows precise and fast focus control by rotating the follow focus controller on the side of the panel.